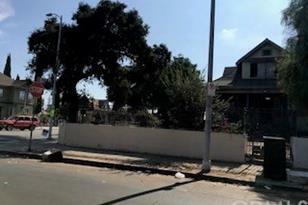 Builders, Investors, Developers, this one is for YOU --- CASH ONLY--- Large 3 Victorian units with LOTS OF POTENTIAL!! Front house, 2 story with 4 bed 2 bath, high ceilings, kitchen area, family room and spacious yard. Back 2 units in the same building with of 2 bed 1 bath each. Front house has its own gas-water- electrical meter. Back units share water meter and have their own gas and electrical meter. Property sold as-is, no repairs no warranties. Buyer will accept property AS-IS and holds seller harmless of any conditions known or unknown. 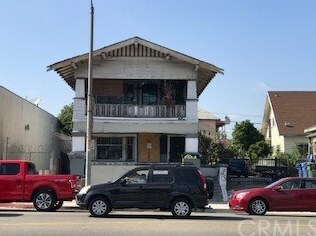 Centrally located in Los Angeles, excellent location in close proximity to shops, restaurants, transportation and major Freeways. 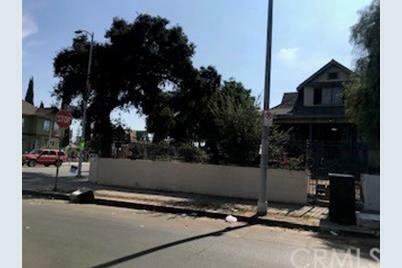 2330 S 3rd Street, Los Angeles, CA 90033 (MLS# PW19085451) is a Multi-Family property with 3 units containing 0 bedrooms and 0 full bathrooms. 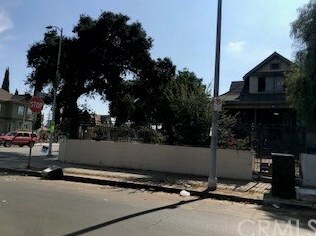 2330 S 3rd Street is currently listed for $620,000 and was received on April 14, 2019. Want to learn more about 2330 S 3rd Street? 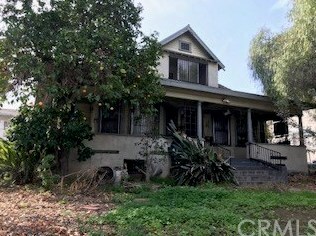 Do you have questions about finding other Multi-Family real estate for sale in Los Angeles? You can browse all Los Angeles real estate or contact a Coldwell Banker agent to request more information.